The Emerson Collective —an organization led by Laurene Powell Jobs, the widow of former Apple Chief Executive Steve Jobs —is buying a majority stake in The Atlantic, one of the longest-running publications in the U.S. The current chairman and owner of Atlantic Media, David Bradley, announced the deal on Friday morning. While Bradley will keep a minority stake and remain chairman and operating partner for at least three to five years, he noted that Emerson will likely assume full control by the five year mark. A sale price hasn't been made public. Emerson entered the picture after Bradley and his wife realized their three sons weren't interested in owning the publication. A list of 600 possible investors was drawn up, but Jobs was allegedly the only one actually approached. 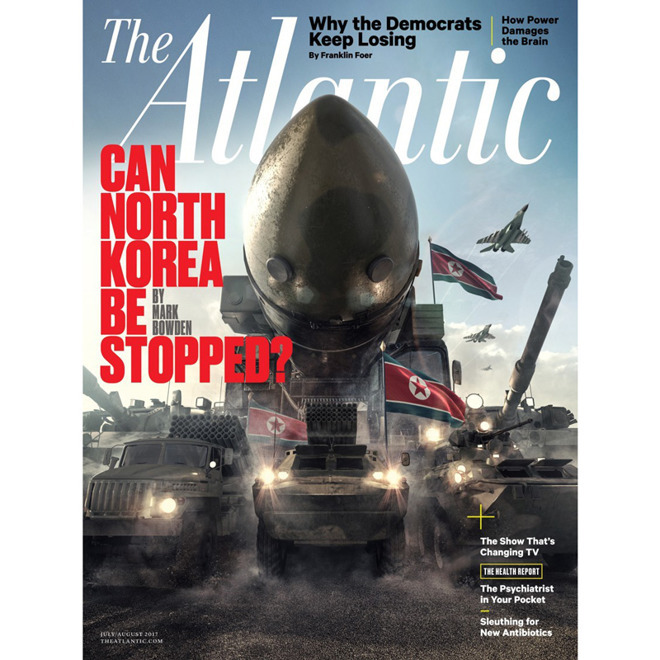 The Atlantic notes that it's currently a profitable venture —its print circulation is growing, and its web audience rose 36 percent in the first half of 2017. The Emerson Collective is an unusual mix of non- and for-profit initiatives. While it advocates for education and immigration reform, it also has other media investments, such as movie production company Anonymous Content —best known for titles like "Eternal Sunshine of the Spotless Mind" and "The Revenant." The Atlantic's print edition dates back to 1857, and was co-founded by Ralph Waldo Emerson, from which the Emerson Collective takes its name. Some other famous founders included Oliver Wendell Holmes and Harriet Beecher Stowe. Despite today's announcement, Bradley suggested that Jobs will likely only tour the Washington and New York offices of the publication in September.